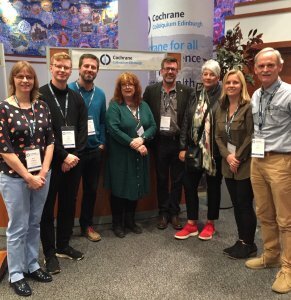 How can we promote good communication at the Cochrane Colloquium, #CochraneForAll, which starts on Sunday? Sarah Chapman reflects on some things speakers can do to help. 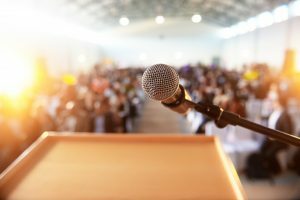 Richard Morley and Sarah Chapman look ahead to the Cochrane Colloquium in September which, for the first time, is a Patients Included event.